There are lots of different ways to cook mashed potatoes, but mine are special. 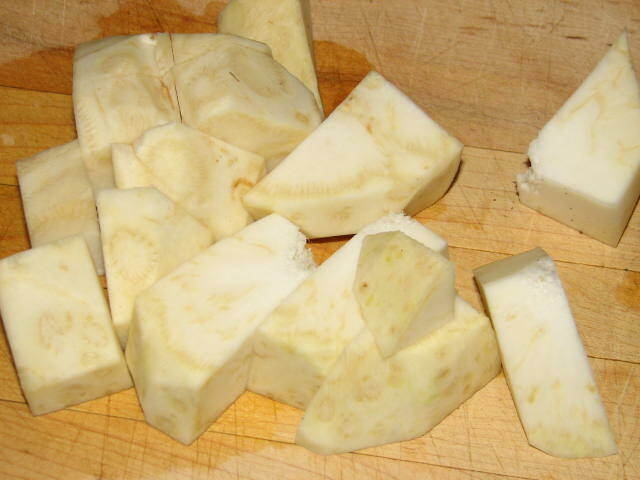 I add a secret ingredient to my recipe: celery root. 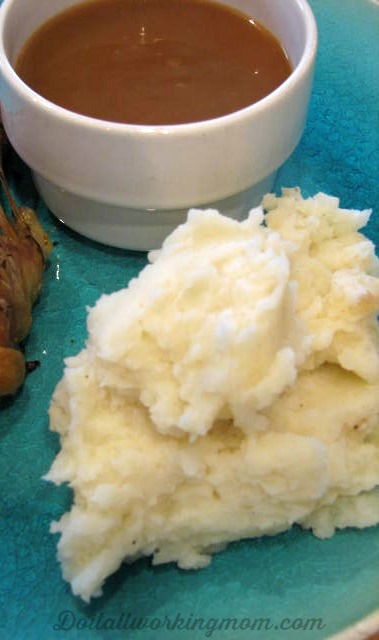 It gives the mashed potatoes an amazing taste, and lots of extra vitamins. 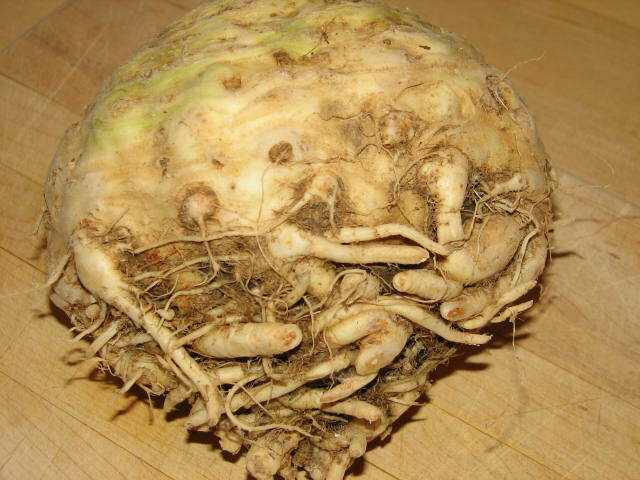 Celery root congtains a great amount of vitamin K, which has the particularity of being very good for the bones. 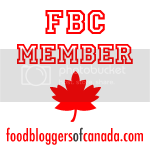 You can read more about vitamin K HERE and about celery root or celeriac HERE. 1- Place the potatoes, and pieces of celery root in a medium saucepan. 2- Cover with cold water and add 1 teaspoon of salt. 5- Place the saucepan on a wooden board, and mash the potatoes using a potato masher. Add the butter, milk, salt and pepper and mash some more until potatoes are smooth. You can also use a hand mixer, but make sure you do not over mix them. I love potatoes and mashed are my favorite. Yum, tomorrow I’m making!